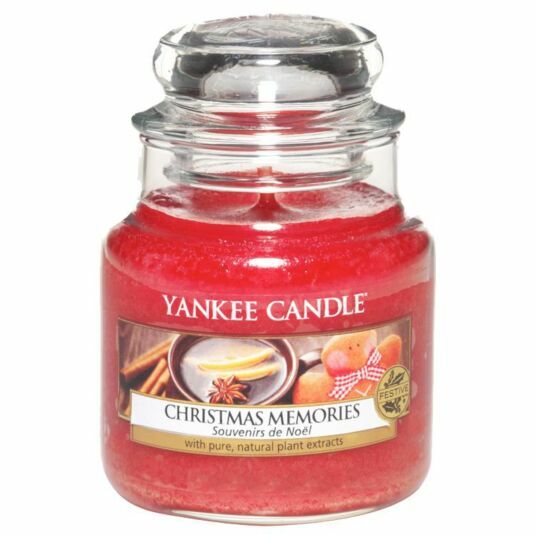 Become immersed in the sweet and delicate aroma that is Christmas Memories. From the heart of the kitchen, the festive season is evoked with the scents of Christmas spices and buttery biscuits. This small classic jar candle has a burn time between 25-40 hours and reflects a warm, relaxed sense of style that’s always at home, be it in the bedroom, the bathroom, the living room, or anywhere else you see fit. A fabulous gift for a friend or a treat for yourself.